I’ve been a Transformers fan, since I played with them while babysitting my nephew in the 1980s. 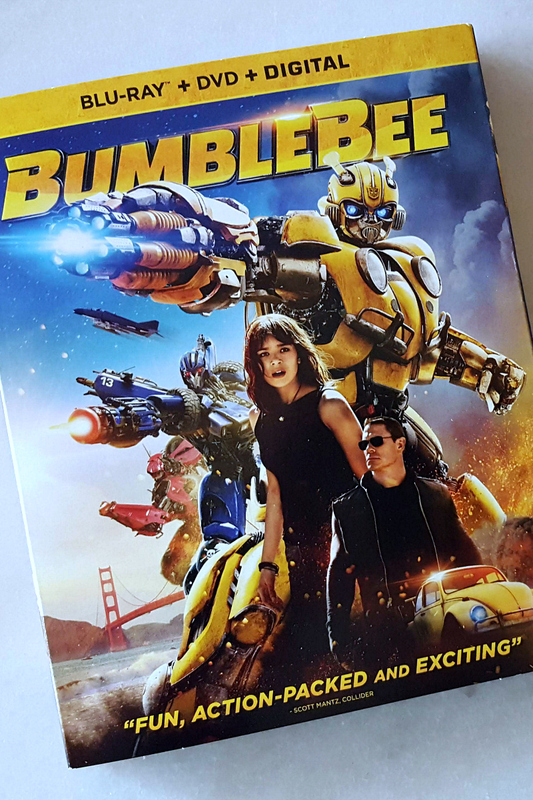 Now, I’m excited that the Bumblebee blu-ray and DVD are available. This is the latest feature length movie in the Transformers franchise, so it has definitely evolved from the early TV shows and films. However, they have kept true to the basics and the underlying excitement of Transformers. The movie is rated PG-13 for it’s ‘sci-fi action violence.’ Use your own judgement, of course, but I would guess that most of you would be fine with having younger children watch it. It is a movie that adults can enjoy, too, so would be a fun choice for family movie night. Parents and their children can bond over a shared love for Transformers! 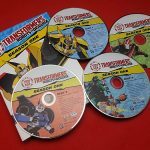 Naturally, your kids will want to have the latest Bumblebee toys, so that they can create new Transformers adventures at home. 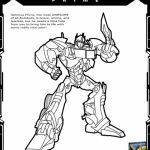 Like all Transformers toys, they really spark the imagination and encourage creativity and help develop problem solving skills. We especially like the singing and dancing DJ Bumblebee and the very fun Stinger Blaster. In the film, CYBERTRON has fallen. 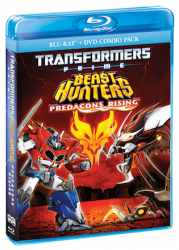 When OPTIMUS PRIME sends BUMBLEBEE to defend Earth, his journey to become a hero begins. Charlie Watson, a teenager trying to find her place in the world, discovers and repairs the battle-scarred robot, who’s disguised as a Volkswagen Beetle. 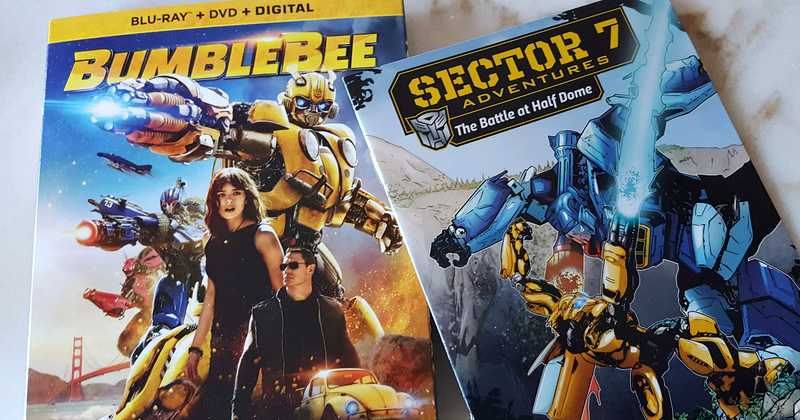 As the DECEPTICONS hunt down the surviving AUTOBOTS with the help of a secret agency led by Agent Burns, BUMBLEBEE and Charlie team up to protect the world in an action-packed adventure that’s fun for the whole family. We saw this in theaters. My kids loved it. I really want to see this movie and I think my family will like it too. my kids absolutely loved this movie! Our family was disappointed that we werent able to see it in the theater. It looks like a really good movie. 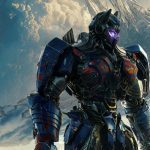 Love transformers – bumblebee is the house favorite but all are enjoyed.